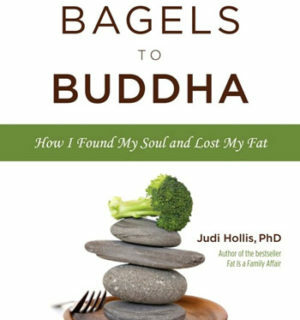 Dr. Judi Hollis, founder of the nation’s first eating disorders hospital unit, reports that in thirty years of clinical practice, she has never met a starving or bingeing person who wasn’t raging within. Why? 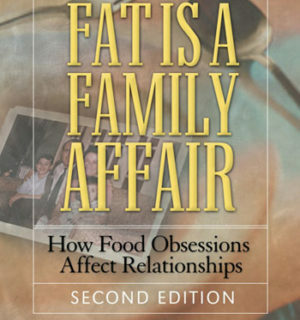 What is the link between unexpressed anger and food obsession? 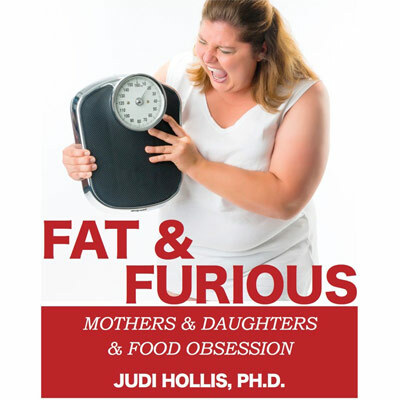 In Fat & Furious, Dr. Hollis traces the rage back to the “mother-daughter wound” where, at the root of all disordered eating, is one painful truth—our mothers passed on denial about their own true pain, making healthy separation for their daughters impossible. And when daughters cannot claim their lives they try to sedate, control and suppress themselves—with food. Dr. Hollis cautions that facing the mother-daughter wound does not mean blaming your mother. The challenge is to fearlessly confront the ways in which we are repeating the dynamics of the mother-daughter relationship in our lives today. Fat & Furious in not an answer book. It is a book that will teach you how to ask probing questions—the first step to self-healing. With the wisdom and guidance in Fat & Furious, you will begin to hear and trust your own inner voice—and you will never be hungry again.